Found this straggler on my phone. Not sure why I never posted it on here. Saw this in DC on H St NE I think. 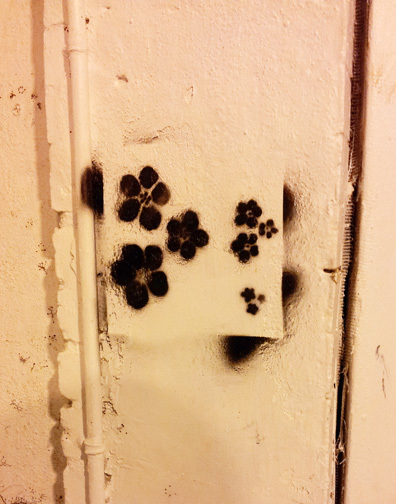 This entry was posted in Found Art and tagged Art in DC, street art by Traci Turner. Bookmark the permalink.